Every so often I need a night of dancing, pressed against 1000 sweaty bodies, screaming lyrics into the air. 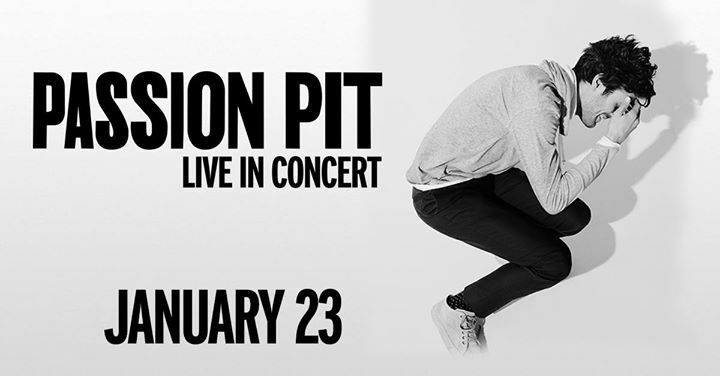 You can imagine my excitement when I heard Passion Pit was playing at The Depot. I was in for a such a night and a memorable one at that. Opening band Courtship did little to entice me. As soon as they took the stage I leaned over to a friend and whispered, “I’m probably not going to like this band.” I know I shouldn’t judge a book by its cover, but it was just so tempting. Hailing from Hollywood, they were the embodiment of LA hipsters. 4 good-looking boys played unoriginal indie-pop, dressed in designer clothes made to look like they came from a thrift store. The music was pompously poppy and portrayed the sense that everything is happy and magical. Songs seemed to lack depth and complexity. The crowd went crazy as they covered “Hey Ya” by Outkast. 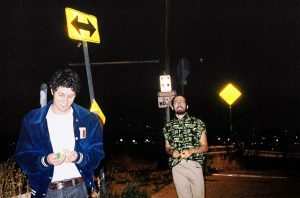 The guitarist, who was essentially a glorified hype man, told a story about seeing Passion Pit years ago and how it was a dream come true to open for them just one year after forming a band. Dreams aside, I couldn’t wait for them to finish their set and Passion Pit to take the stage. 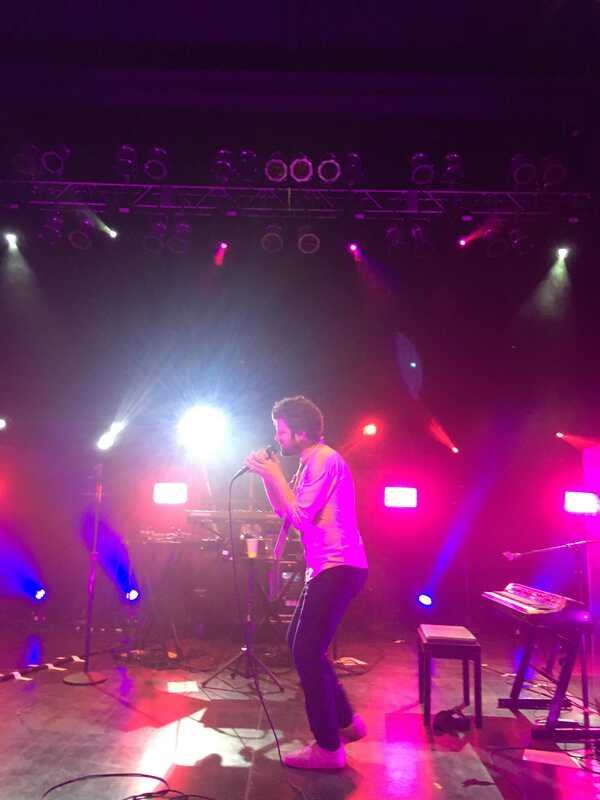 When Passion Pit front man Michael Angelakos stepped into the light I knew we were in for a show. He has a tremendous amount of swag in his shirt and tie, casually undone and untucked. He is confident and relaxed with the crowd that is looking to unwind themselves. Eager anticipation sweeps over the audience as they wait for the music to begin. Passion Pit jumps into “I’ll Be Alright” and the crowd erupts. They know every word and boogie with the music. 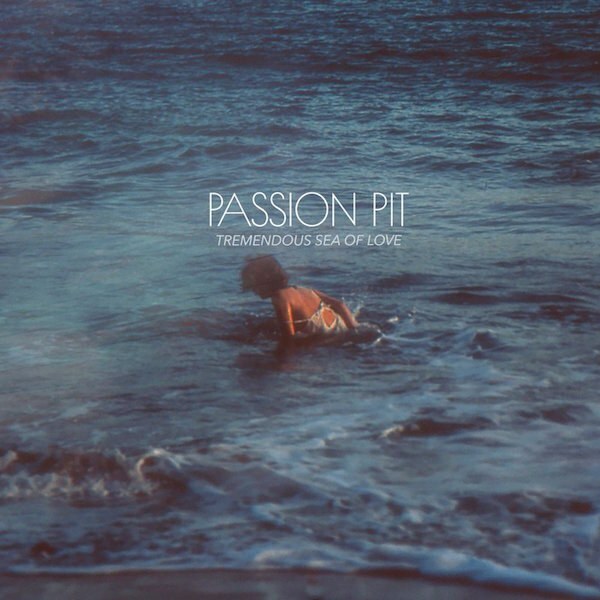 Passion Pit is currently touring following the 2017 release of their fourth studio album Tremendous Sea of Love. Formed in 2007, the indietronica band from Cambridge, Massachusetts has known moderate success. Manners (2009) and Gossamer (2012) performed well both critically and commercially. While their most recent albums have been less well received, Passion Pit continues to make their mark in the electropop world. The crowd helped carry the concert and made it special. Due to Angelakos’ singing style, the vocals are fairly quiet. The voices of 1000 others singing along amplify the music and fill the room. Their love and help is appreciated and expressed by Angelakos. He jokes that his voice was never that strong, but the always energetic crowds of Salt Lake do the work for him. 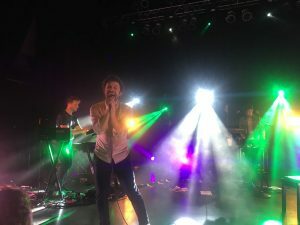 Passion Pit played the hits for around 70 minutes, including, “Sleepyhead”, “Carried Away”, and “Lifted Up (1985)”. After a brief exit and chanting from the crowd, Passion Pit returned to the stage to play “Talk a Walk”, the cherry on top of the sundae. Passion Pit put on a marvelous concert. 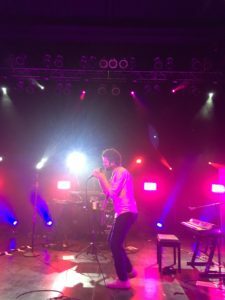 Michael Angelakos was entertaining and got the crowd involved. The dance-heavy show didn’t drag on and tire out the fans. The sound quality at The Depot is always top-notch. At the end of the day there is nothing better than live music, especially when it’s as good as Passion Pit.